The Conical Measure is used for accurate measurement of liquids. Conical Measure we offer is in demand for measuring Petroleum, Oil, Chemical, Pesticides, Resins, etc. We make available the Conical Measure at pocket friendly prices. 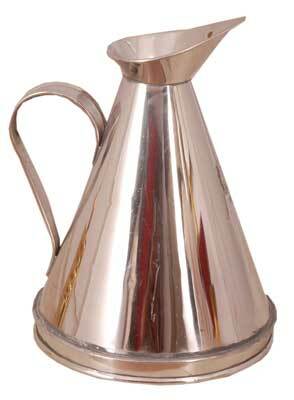 We are a prominent Conical Measure Manufacturer, Exporter and Supplier based in India.